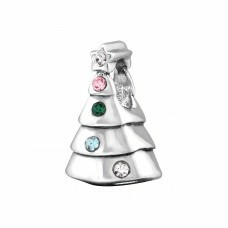 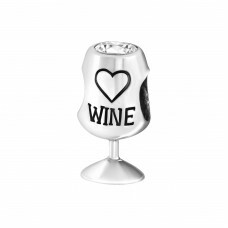 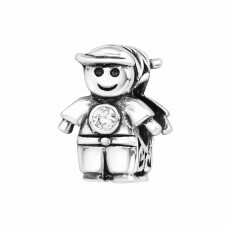 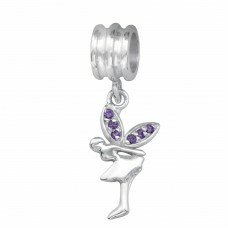 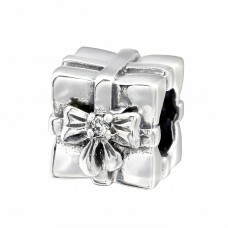 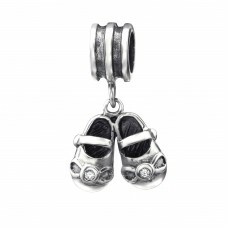 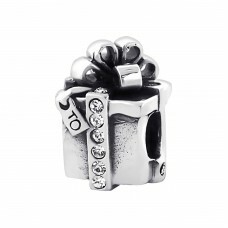 All4silver presents it's jeweled silver beads collections. 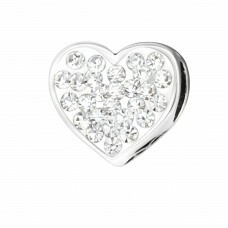 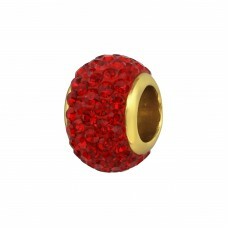 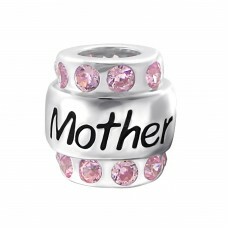 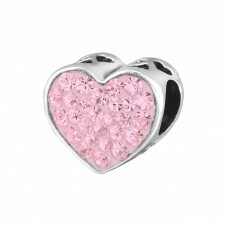 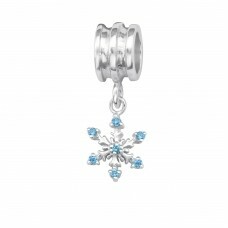 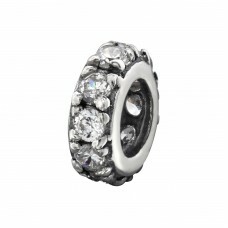 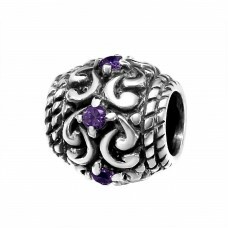 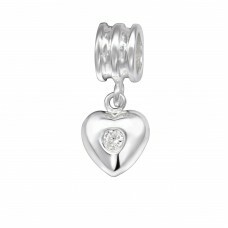 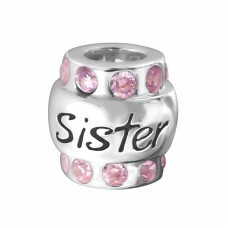 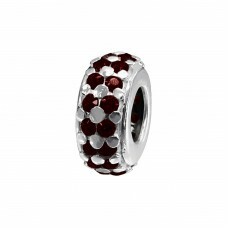 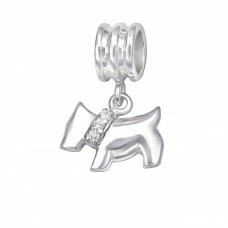 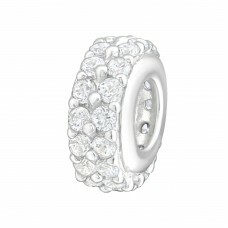 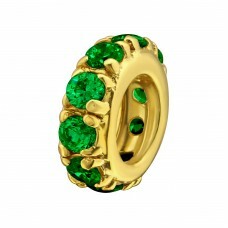 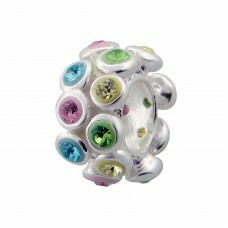 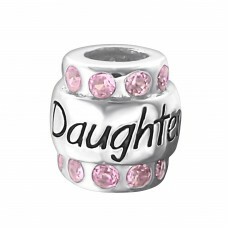 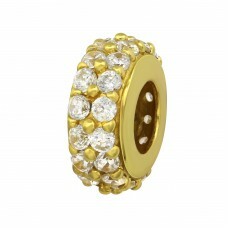 Hundreds of Beads design with cubic zirconia stones or crystals. 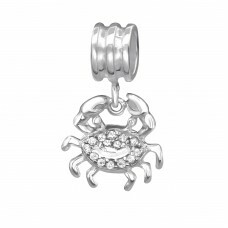 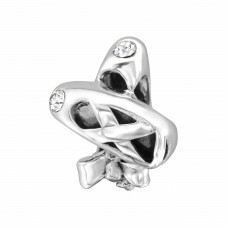 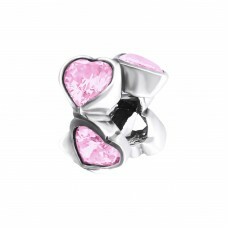 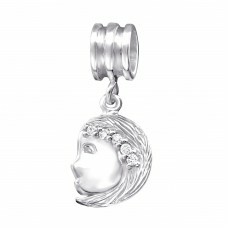 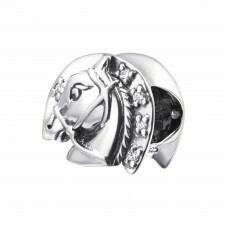 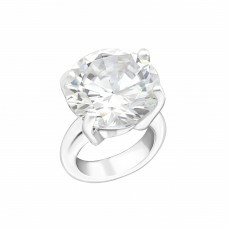 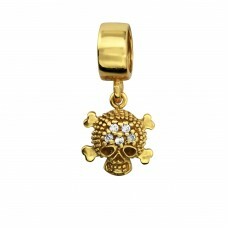 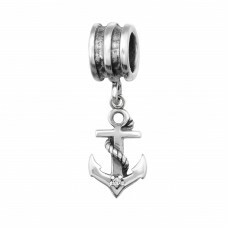 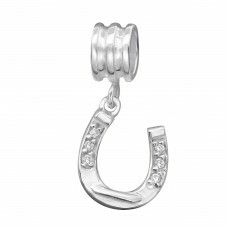 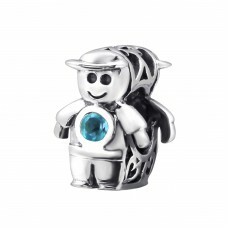 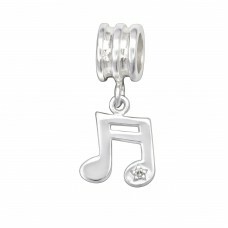 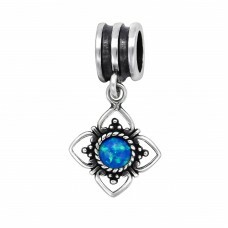 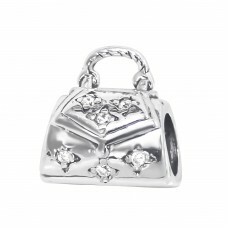 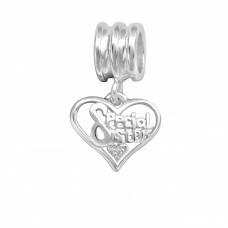 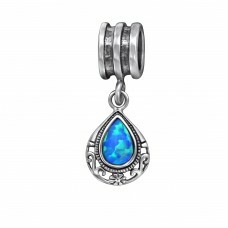 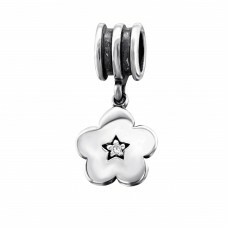 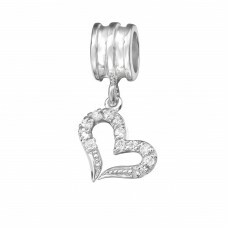 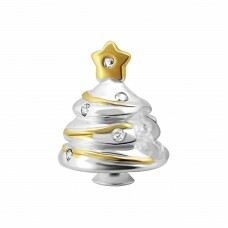 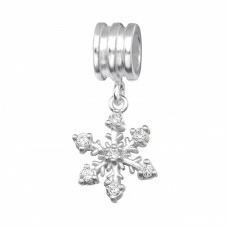 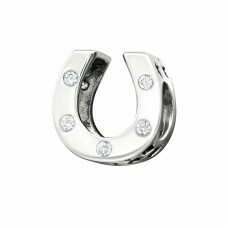 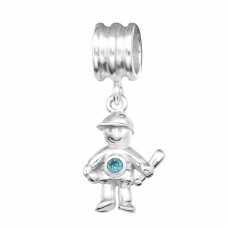 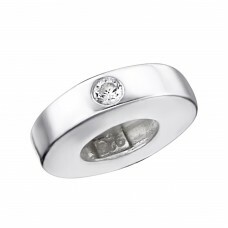 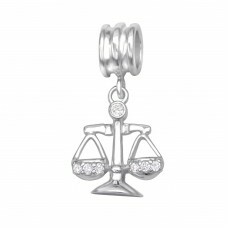 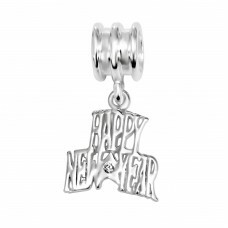 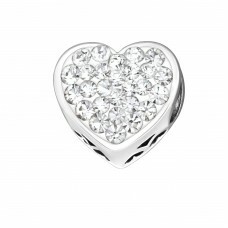 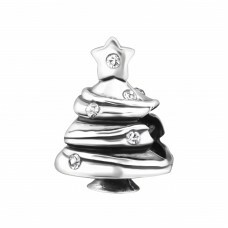 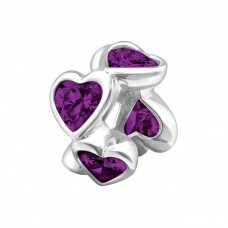 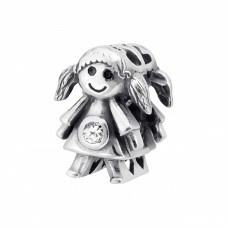 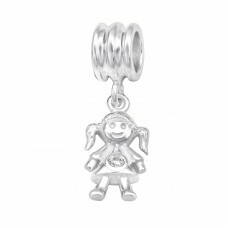 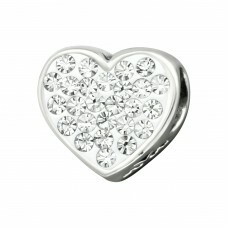 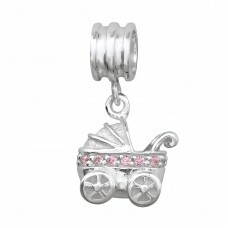 As jewelry wholesaler we garantee you the highest 925 silver quality.